1) Come to kneel on your knees. 2) Lower your bottom onto your feet in a classic kneeling position. 3) Bring your hands into your lap. 4) Keep the spine long. If you have discomfort in the tops of your feet, cushion them with a blanket. This is a good posture for meditation. 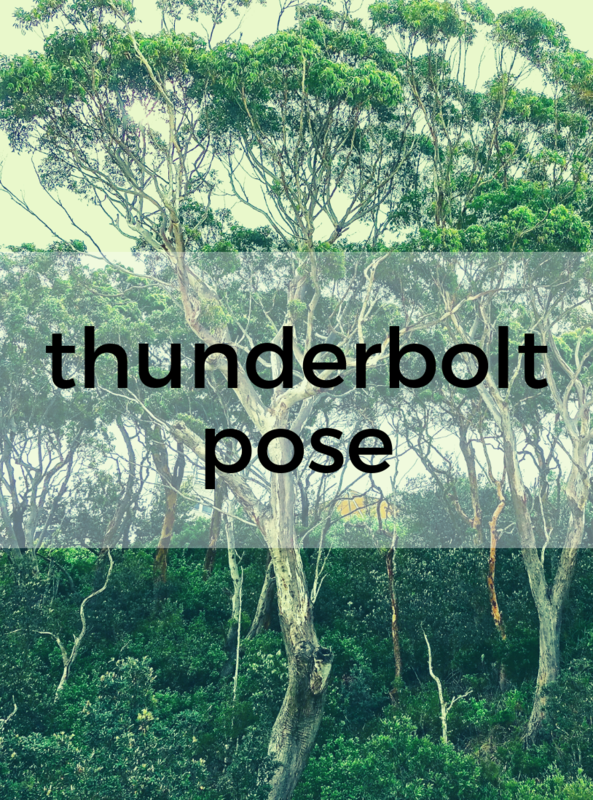 If you do not have knee pain, you can proceed to hero pose – virasana.